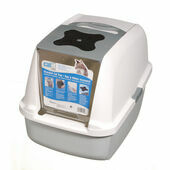 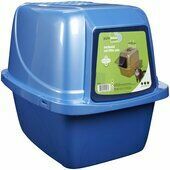 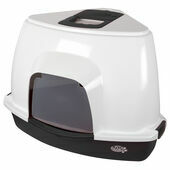 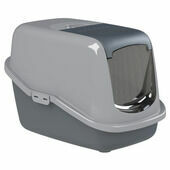 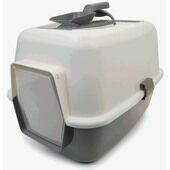 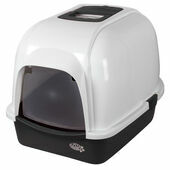 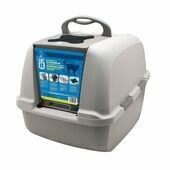 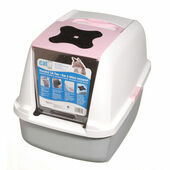 Available in a variety of colours and styles, our hooded cat litter trays are designed to offer your cat a degree of privacy whilst it goes about its business. 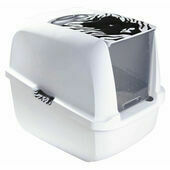 They also work to trap in dust and smell better than their open-air counter parts, reducing unpleasant odours and dust-dispersion around your house. 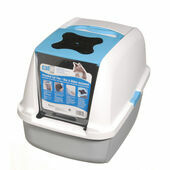 While the hoods of these cat litter trays are sturdy and durable they can be removed quickly and with the greatest of ease. 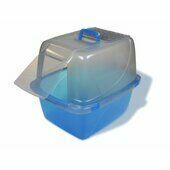 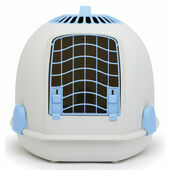 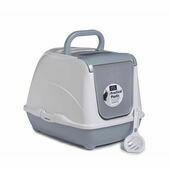 This allows them to be emptied, cleaned and refilled easily; without you having to get too stuck in.